Monitor jobs and settings quickly with the 4-line display and use the 10-key pad for PIN printing. Improve efficiency. Add paper-handling accessories to presort jobs, print on different media, and more. Easily print from virtually anywhere in the office with Ethernet and optional wireless connectivity. Protect sensitive data – at rest or in transit – with a variety of embedded and optional security solutions. Easily take command of your printing environment from one central location – with HP Web Jetadmin. 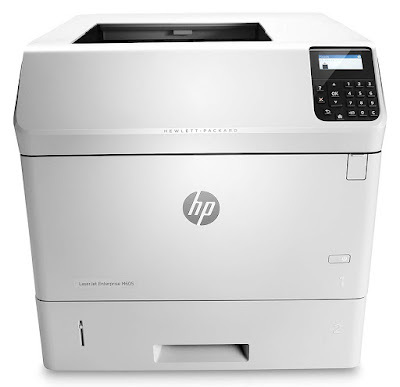 Save energy – HP Auto-On/Auto-Off Technology turns your printer on when you need it and off when you don’t. Conserve resources – this printer has lower typical electricity consumption than any device in its class.